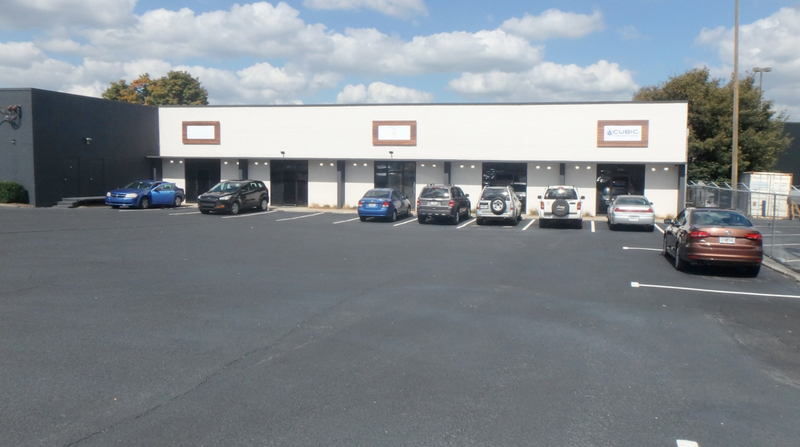 Located in the heart of Armour/Ottley Industrial area sits 468 Armour Drive, a loft office/showroom warehouse space that has been recently renovated. 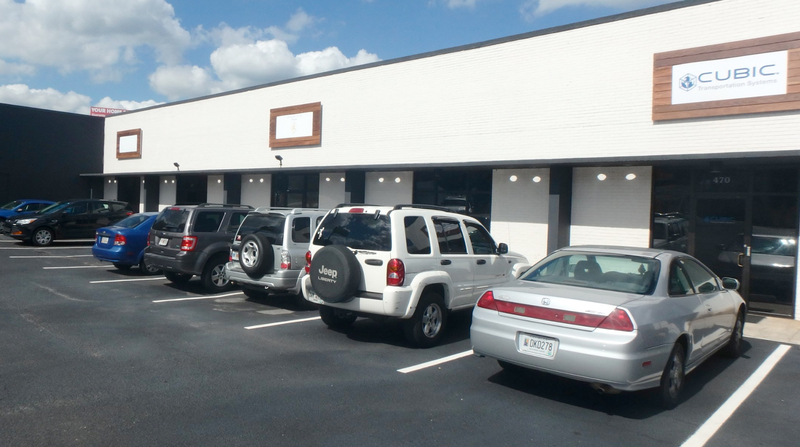 Renovations include façade improvements, landscaping and new hvac. 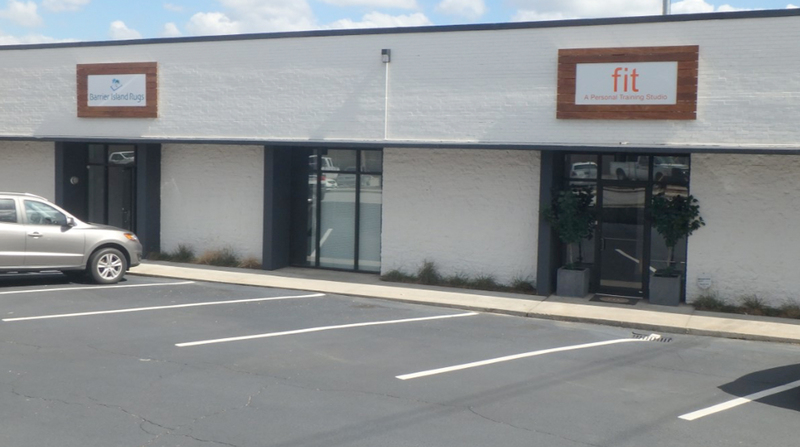 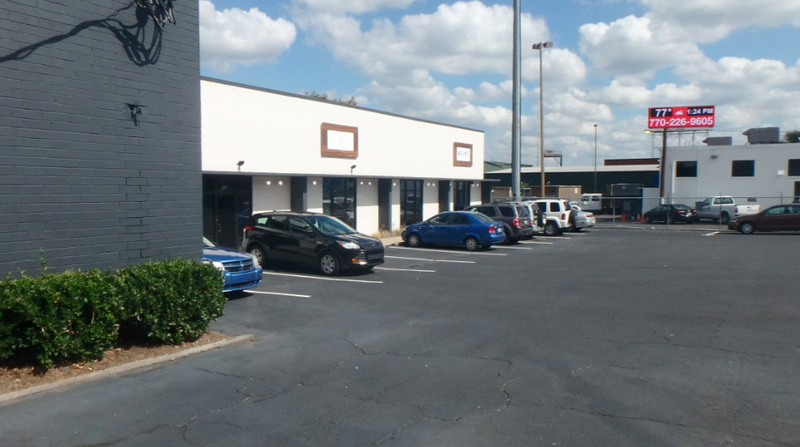 Adjacent to Armour Yards and Sweetwater Brewery with excellent access to I-85, I-75 and I-20.